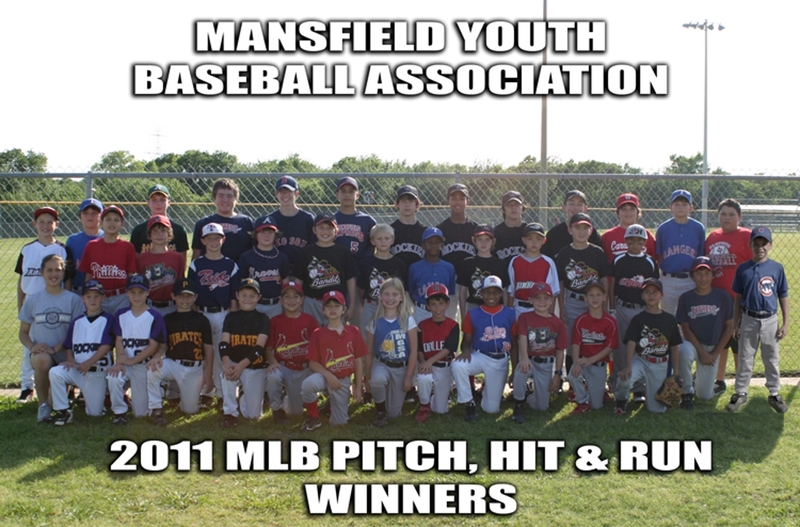 The 2011 Pitch, Hit & Run Competition was held on April 29th, 2011. 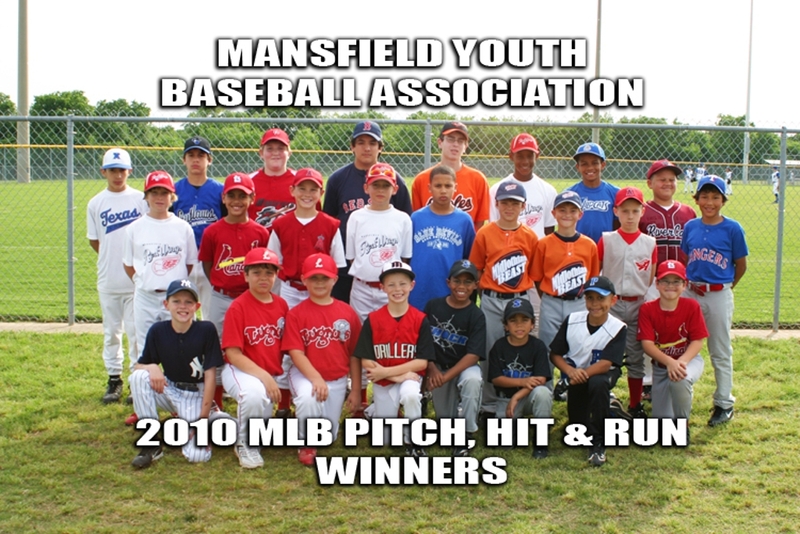 Due to the large number of boys that MYBA has competing, PHR allows us to Award 4 sets of winners in each event, within each age group. The top four scoring competitors in each event, have been named Winners. Any competitor(s) that tied with the competitor holding the fourth spot, is/are also named winners. Winners are listed in the attachment below. If your child is one of the winners listed, please download and print the Sectional Information listed below. The Sectional Competition will be held on May 21st at the Mansfield Sports Complex at 5:00 p.m. If you have any further questions, contact Kevin Lewis at kevindlew@gmail.com . The RESULTS for all participants are listed below in a seperate attachment. A huge thanks goes out to all the volunteers that stepped up to help. It would not have been possible without you guys. Below is the winners and results for the 2011 Sectional Competition. Please remember, ONLY the Sectional Overall Winners are eligible to advance to the next round. MLB Pitch, Hit and Run will notify you IF your player has made it to the next round. Our Sectional Winners will be compared to other Sectional Winners in the Region.